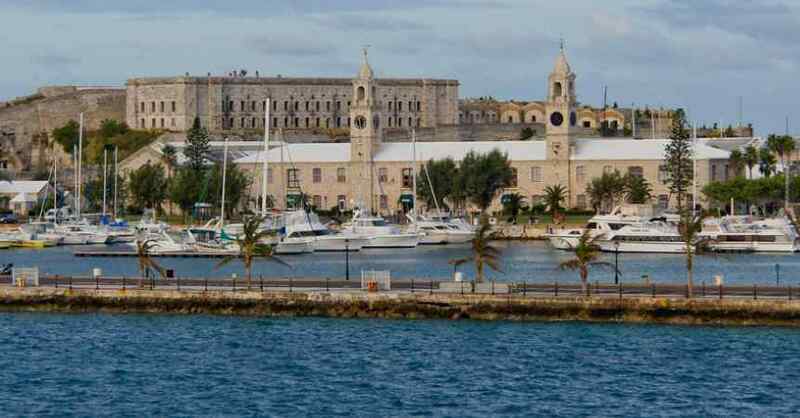 Bermuda Company Incorporation: Why It Can Be Beneficial? There are quite a few benefits with Bermuda company incorporation. There are many people who are looking to set up an offshore business because the corporate tax rate is 0%. There are required appointments, including a resident director as well as at least one shareholder. However, the minimum capital is only $1 and a physical office is not required. When you register a company in Bermuda, some basic paperwork is required. Generally, it only takes about three weeks in order to get the entire business set up. It can minimise international taxation considerably and corporate shareholders are permitted. What’s unique about Bermuda company incorporation in comparison to other offshore jurisdictions is that it is both an international financing and banking centre within one of the highest per capital incomes in the world. Many businesses don’t have a lot of capital to begin my and all of the offshore jurisdictions have some kind of capital requirement. Since it is only 1 US Dollar as the minimum capital requirement, it allows many businesses to register as a Bermuda company. There are essentially two different types of companies that can be created in Bermuda. This includes exempted and permit companies. Exempted companies do not need to meet the 60% requirement from the Companies Act 1981 that states that at least 60% of share capital needs to be owned by Bermudians. There are no taxes on profits. A statutory meeting needs to be held and shareholders will need to confirm all of the bylaws as well as elect a Board of Directors. Permit companies are overseas companies where they wish to engage in business or trade within Bermuda – and this permit comes from the minister. A permit is only required if the overseas company plans on occupying some kind of premises in Bermuda or plans on including an address in Bermuda on letterhead or in advertisements, or to be inserted into a directory. A permit company will carry on business similar to an exempted company, but must do so from a place of business within Bermuda. They must appoint and maintain a representative in Bermuda and there is an annual government be that must be paid prior to any kind of business commencing inside of Bermuda. Registering accompany inside of Bermuda can have an array of benefits. However, every business is a little different and therefore you will want to learn about whether you are going to be an exempted company or a permit company, will depend greatly upon whether there is going to be a principal location in Bermuda or not. Bermuda company incorporation has been used by a number of businesses in order to reduce overall international taxation and take advantage of the benefits, though the overall work and set-up can appear complex.